Backed by 180+ peer-reviewed placebo controlled scientific studies. Includes personalized training and a unique listening experience each session. 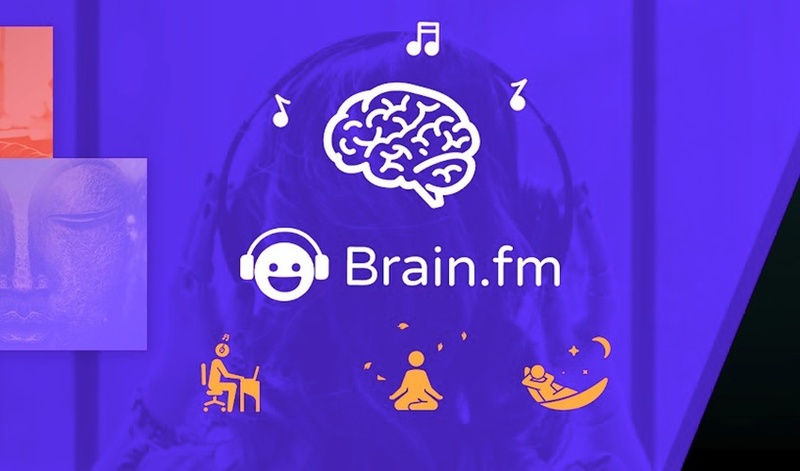 Proven to work better than white noise, classical music, or binaural beats.